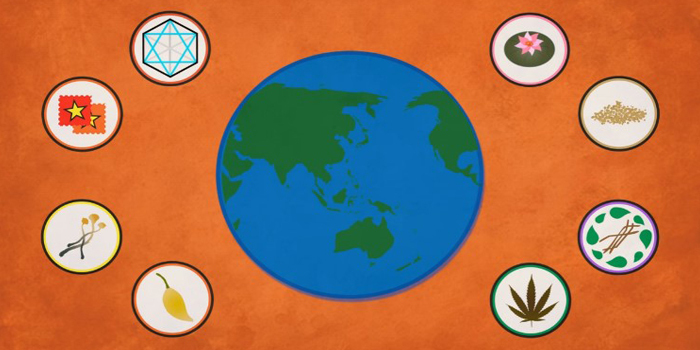 Psychedelics are changing and saving lives across the world. YouTube channel reset.me released an infographic video showing the importance and effects of hallucinogenic drugs. 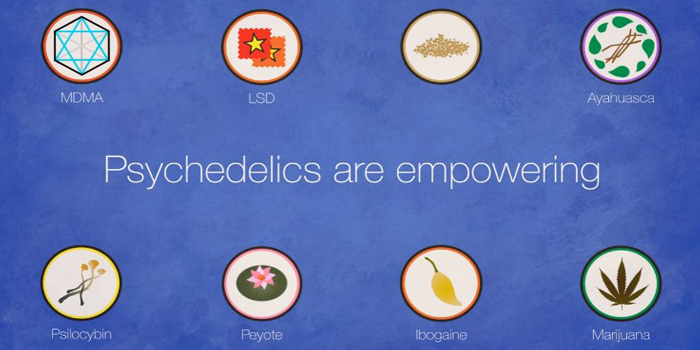 The video highlights how psychedelics are saving lives all over the world. 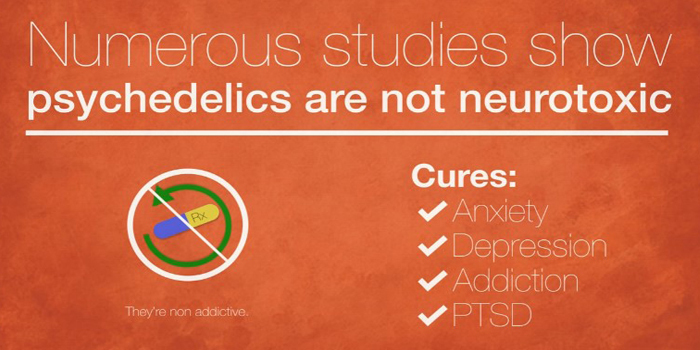 Studies say psychedelics are non-toxic, and non-addictive. They also have profound effects on alleviating the stubborn symptoms associated with mental health disorders which cripple millions of people from living up to their potential worldwide. Psychedelics also help people deal with unhealthy trauma. Researchers have discovered MDMA helps cure crippling PTSD in war veterans. 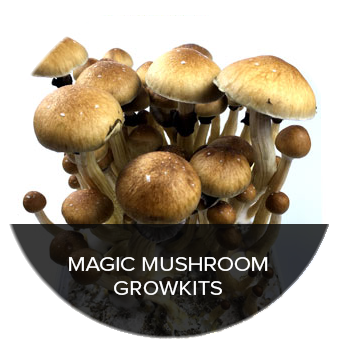 The psychoactive substance in magic mushrooms, psilocybin, is alleviating anxiety and depression. Studies are showing how LSD is successful in the treatment of alcohol addictions and anxiety. Ayahuasca is helping people cope up with and purge traumatic experiences while increasing serotonin levels in the brain. Check out the video to learn more about how psychedelics are saving lives. What if the media is wrong about psychedelics? What if people were misled about the medicinal properties of psychedelics just like how people were misled about the medicinal properties of marijuana? 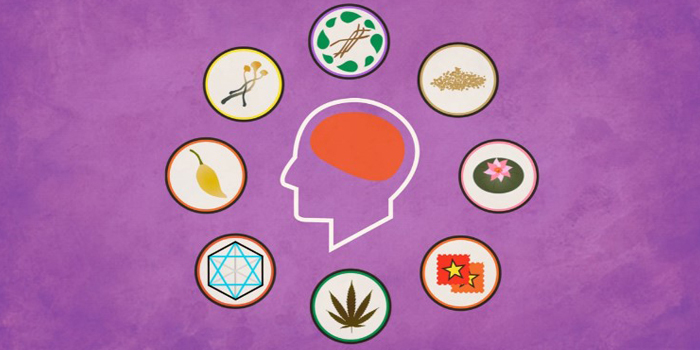 More than 4 decades ago, psychedelics were unfairly called dangerous drugs by different countries. 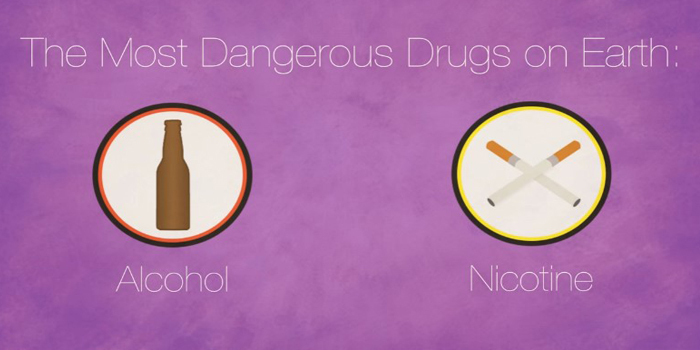 However, the real most dangerous drugs on earth are alcohol and nicotine. Statistics show it. Both are legal. In the United States alone, almost 90,000 men and women die from alcohol-related causes annually. This also makes alcohol the fourth leading cause of preventable deaths in the country. The World Health Organization reported that in 2014, alcohol contributed to 200 diseases and injury-related health conditions. These include liver disorders, and alcohol dependence. On a global scale, alcohol is the 5th leading cause for premature death and disability among people ranging from 15 to 49 years of age. 25 percent of young adult deaths is due to alcohol. 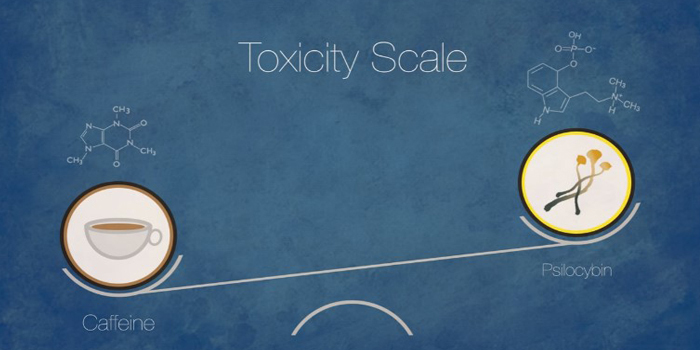 Drinking alcohol is also linked to the development different types of cancer. 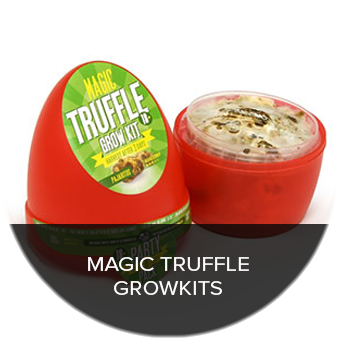 It increases the risk of cancers of the mouth, esophagus, pharynx, larynx, liver, and breast. Likewise, cigarette smoking causes one of every five deaths in the U.S. per year. This is equivalent to approximately 480,000 deaths annually. Smoking killed 100 million people globally in the 20th century. Life expectancy for smokers is 10 years shorter compared to non-smokers. 41,000 adult Americans die every year because of their exposure to secondhand smoke. People who smoke increase their risk for developing and dying from bronchitis, emphysema, and cancer of the trachea, lung, and bronchus. Meanwhile, native cultures have used psychedelics for hundreds of years without reported ill effects. They’re not as recreational drugs but as medications and science is on their side. Multiple studies show psychedelics are not harmful, they are not addictive, and can cure stubborn cases of anxiety, depression, substance addiction, and post-traumatic stress disorder. 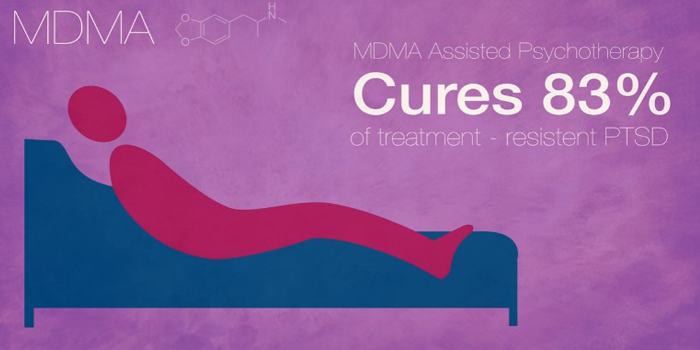 83% of people suffering from PTSD who received MDMA along with psychotherapy were cured. That number is significantly higher than the success rate of psychotherapy alone which has a very low rate of effectiveness at only 25%. With 22 veterans committing suicide in the U.S. per day, it’s vital this form of treatment is made available to the general public. 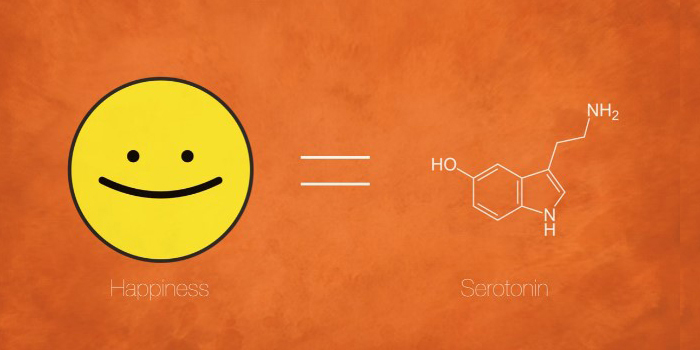 MDMA also produces feelings of emotional warmth and gives a high surge of energy. Other researchers found out MDMA may have potential to be an anti-cancer drug. In a 2011 study, a slightly modified form of ecstasy was found to be effective at destroying cancerous cells. Guess what? 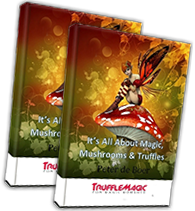 The caffeine in your coffee is more harmful to your body than different types of magic mushrooms which contain psilocybin. Science shows the non-addictive psilocybin actually slows down brain activity in areas of the brain which are overactive in people with depression. 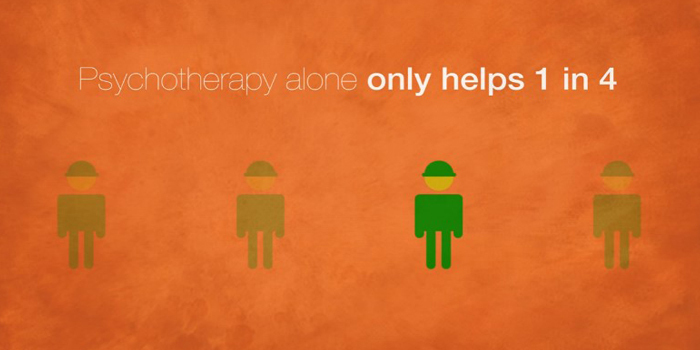 Research has shown the substance is an effective addition to psychotherapy. In a study by researchers from the Johns Hopkins University School of Medicine, 80% of subjects who were given psilocybin say the experience increased their sense of well-being and satisfaction. 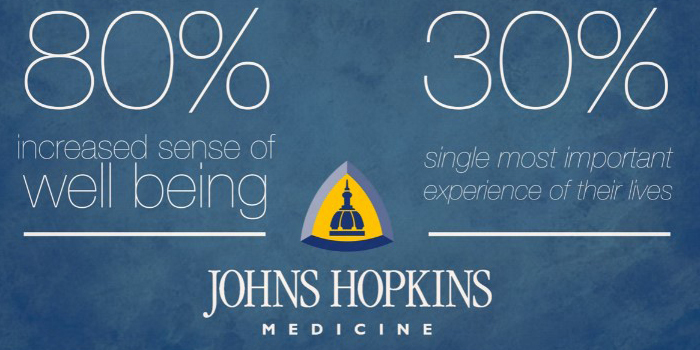 30% of the respondents say it was the single most important experience of their lives. In clinical settings, psilocybin is an effective treatment for anxiety, depression, cluster headaches, and smoking addictions. A study from the University of Southern Florida found psilocybin may even lead to neurogenesis or the birth of new brain cells, a process the scientific community didn’t think possible. 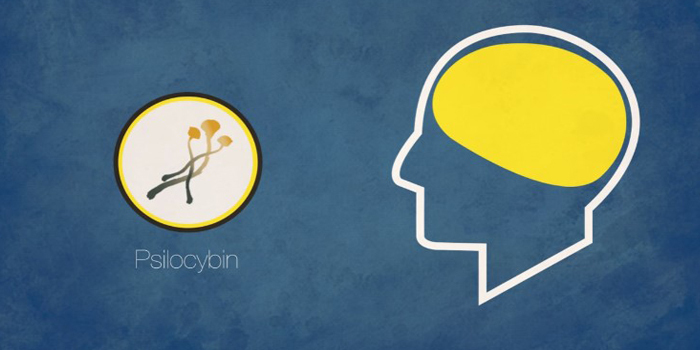 One of the researchers, Robin Carhart Harris, believes psilocybin has a fundamental impact on the brain and scientists should be studying it and optimizing its therapeutic benefits. 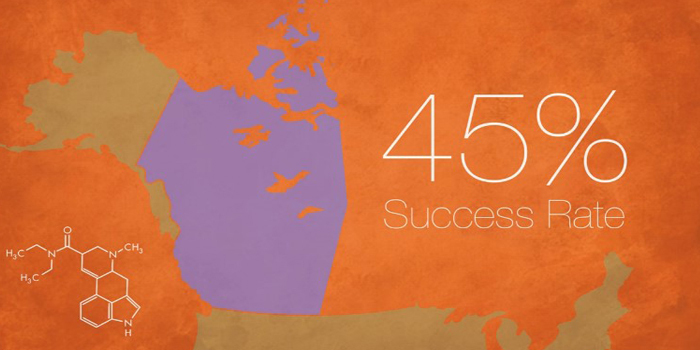 In the 1950s, Canadian doctors used LSD to cure alcoholism with a success rate of 45%. This remains an unachieved number among modern, commercially-available treatment methods for alcohol addiction. Even Bill Wilson, the founder of Alcoholics Anonymous, used LSD to cure the symptoms of his debilitating depression. Wilson also tried – albeit unsuccessfully – to get taking LSD as the first step in the 12-step program saying its ability to spark introspection and spirituality was the essential first step. 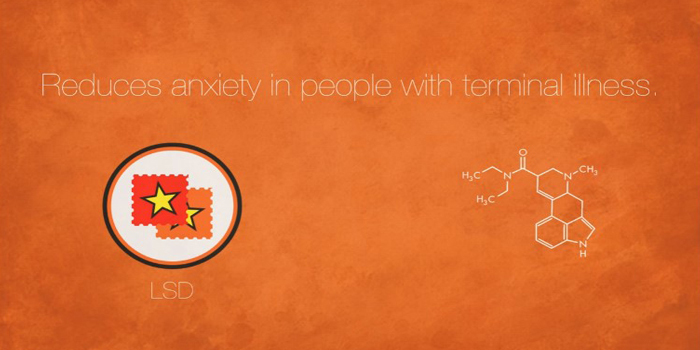 A recent study also showed LSD significantly reduced anxiety in people with terminal illness. 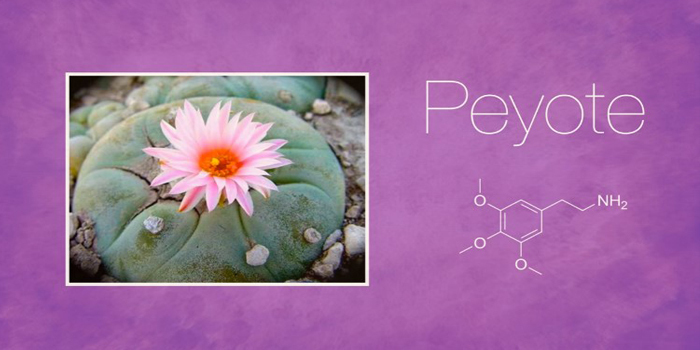 A study finds long-term use of the psychoactive cactus peyote does not cause cognitive or psychological harm. 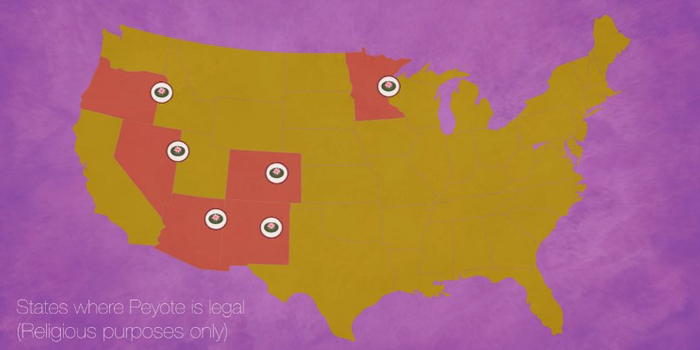 Peyote use is legal in six states across the U.S. and Native Americans have consumed the plant for hundreds of years to connect with the deep sense of spirituality. DMT is a psychedelic compound produced profusely in nature and inside the human brain. 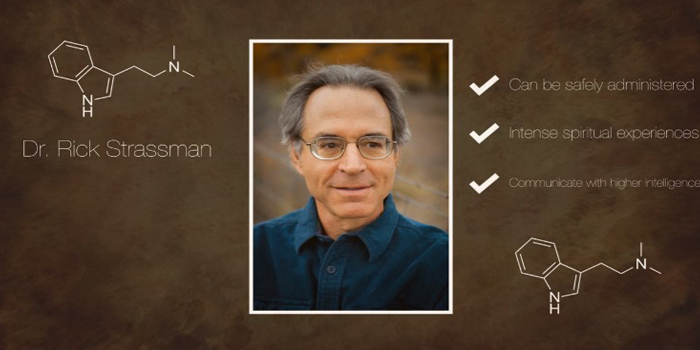 In one study, Dr. Rick Straussman proved DMT can be safely given to people. The participants reported having intense spiritual experiences and communicating with a higher intelligence while on DMT. 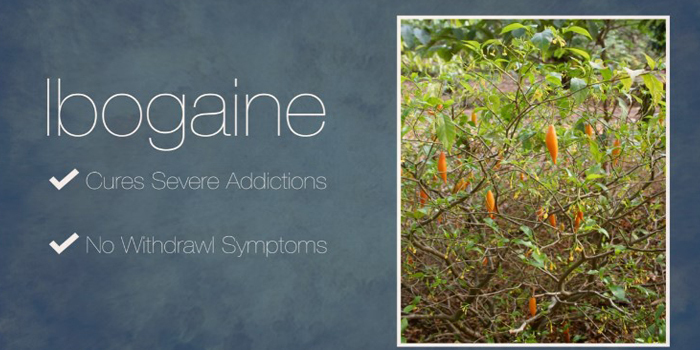 Ibogaine is derived from a shrub in West Africa and is known for helping people kick stubborn heroin and prescription pain addiction without experiencing withdrawal. 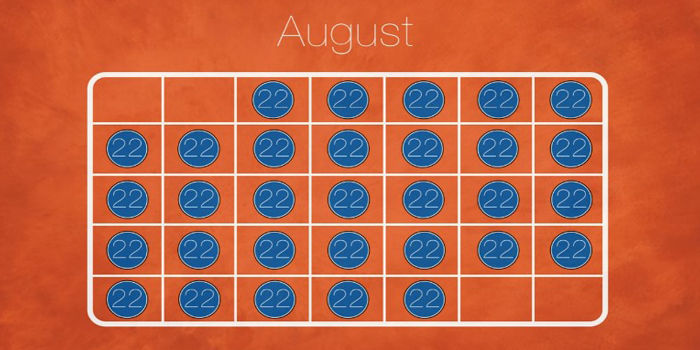 When an addict starts to lose confidence and fail in paying attention to normal activities as days pass on, Ibogaine treatments will help regain the lost esteem. This in turn helps improve spiritual health. The effects of Ibogaine isn’t limited just to drug addiction therapy. Apart from spiritual health, Ibogaine also has benefits in mental health, maintaining body weight, improving stability, and leading an active life away from addictive substances. 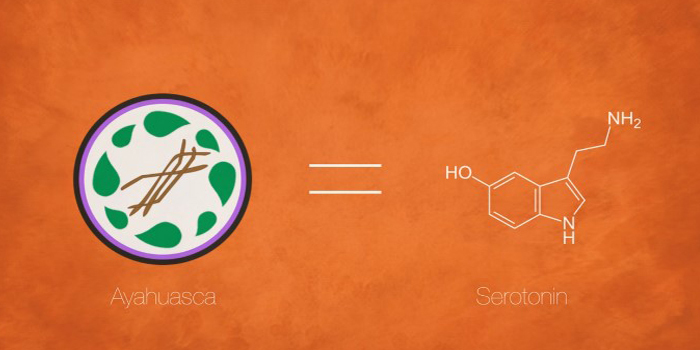 Drinkers of the psychedelic Amazonian brew Ayahuasca have higher levels of serotonin, the brain chemical that regulates mood and happiness. Ritual Ayahuasca drinkers are less likely to have addictions. Ayahuasca also clears the body of parasites, has anti-depressive properties, and has the potential to cure certain forms of cancer. There are dozens of anecdotal studies about people who used Ayahuasca to treat cancer but there are very few studies available regarding its safety and effectiveness because of legal restrictions. 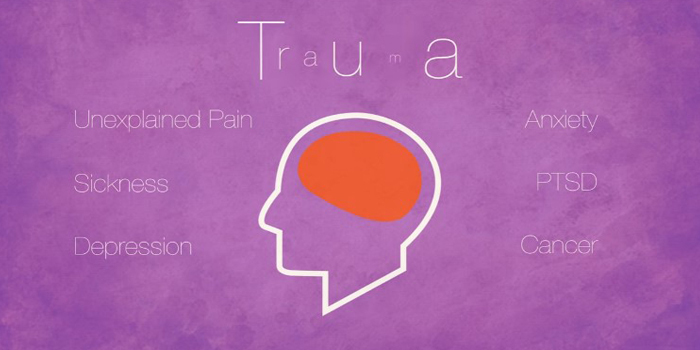 Western medicine tends to treat symptoms and ignores the root cause of many illnesses such as trauma. Everyone experienced trauma. When people don’t process it and purge it from their minds, trauma manifests itself in the body as unexplained pain, sickness, depression, anxiety, PTSD, cancer… and the list goes on and on. When taken with the right mindset in a safe setting, psychedelics can heal trauma. When people consume these medicines, they enter a dream-like state where a lifetime of traumatic memories are unlocked and processed, detaching the fear and emotion from the memories and creating new neural pathways. Some describe psychedelics as thirty years of therapy in one night. Psychedelics are empowering. They put the power back into your hands and show you, you can heal yourself from within. Take your mental health into your own hands. 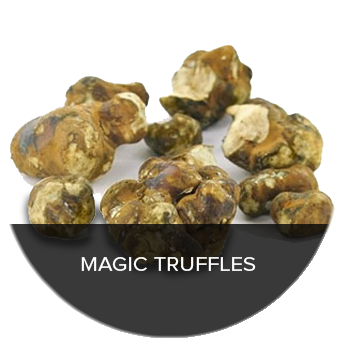 Order magic truffles online today.